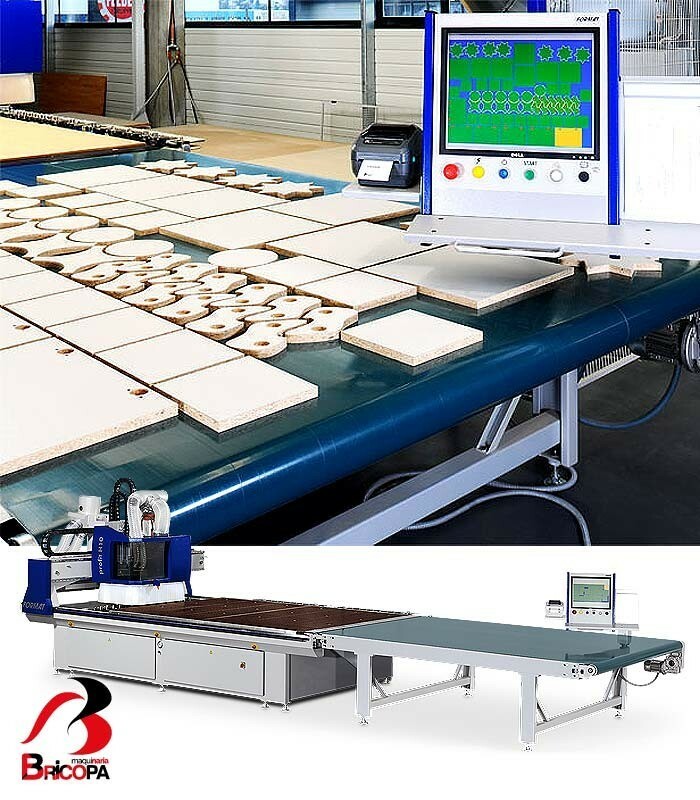 Working area X= 3720 mm, Y= 1860 mm, Z= 105 mm. 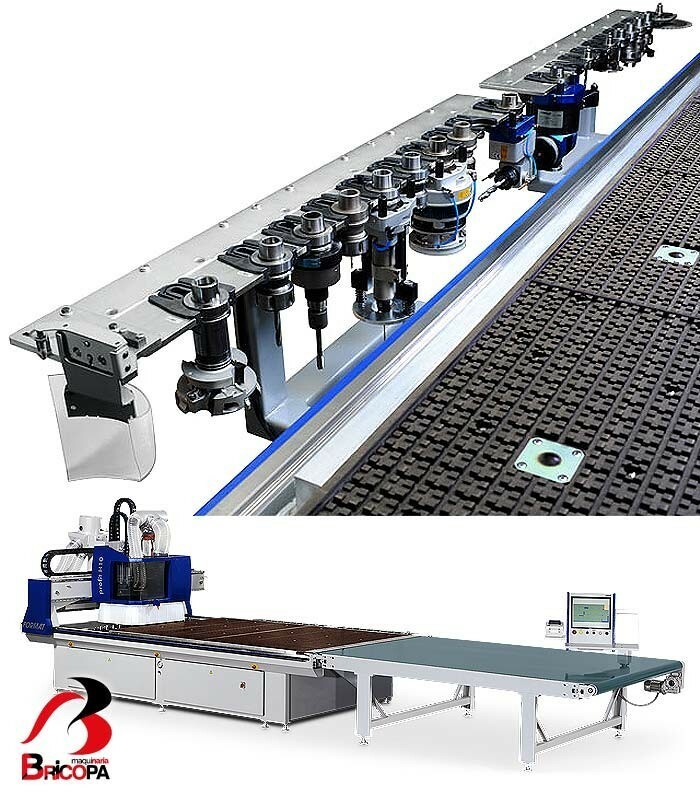 Vertical drilling unit. 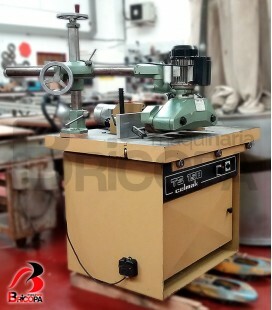 8 position tool changer. 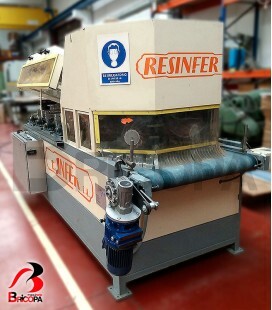 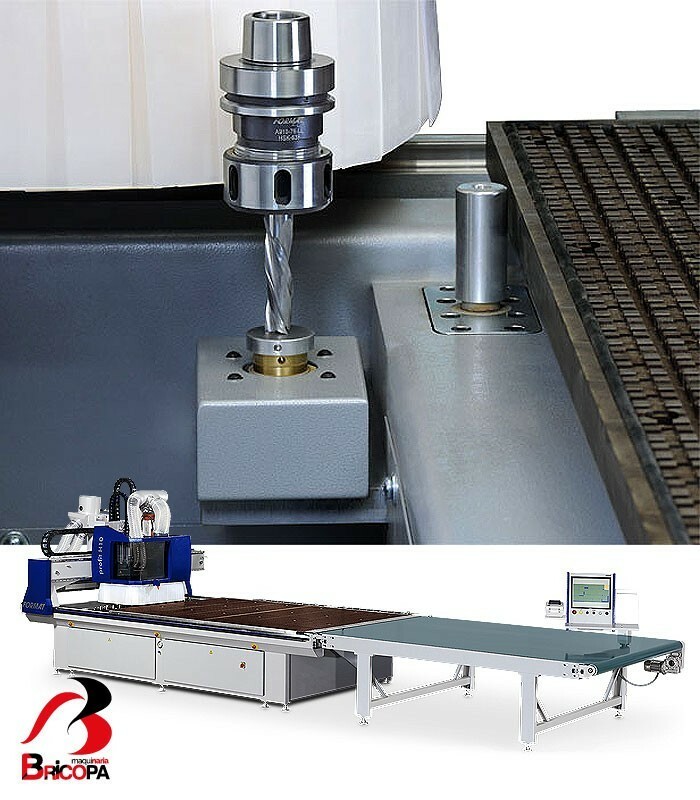 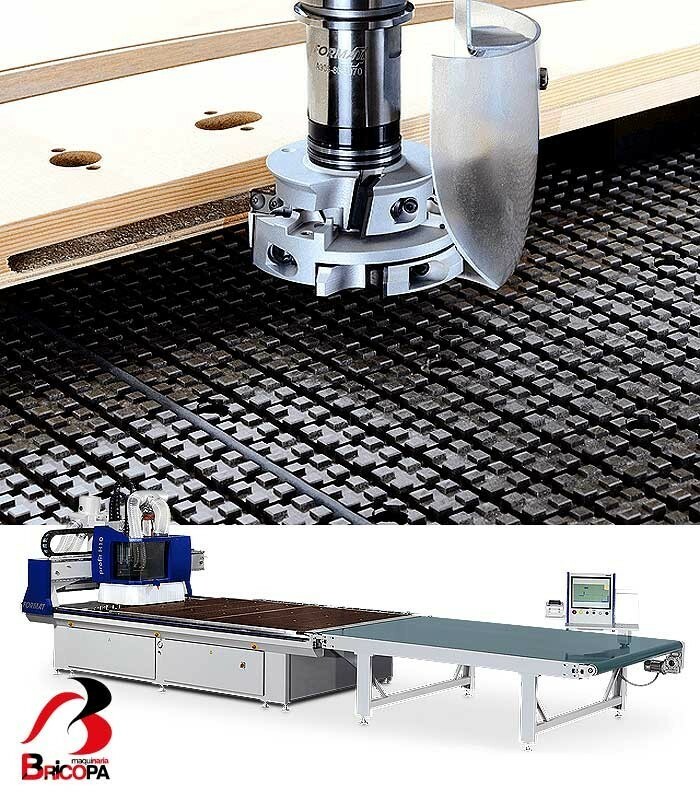 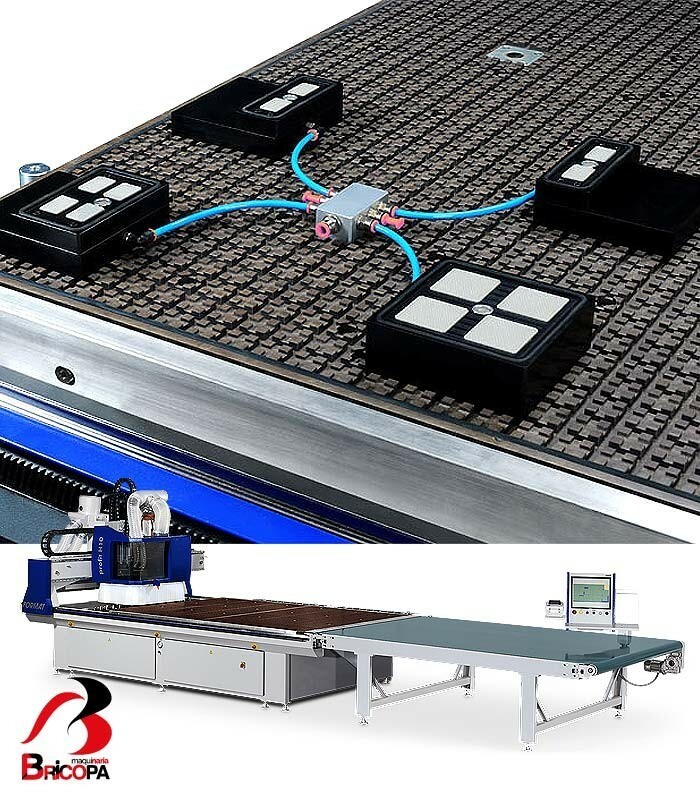 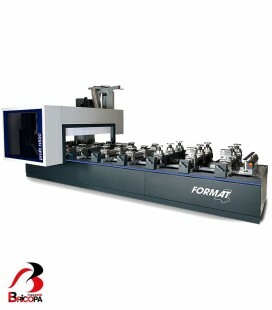 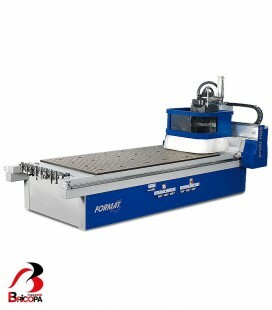 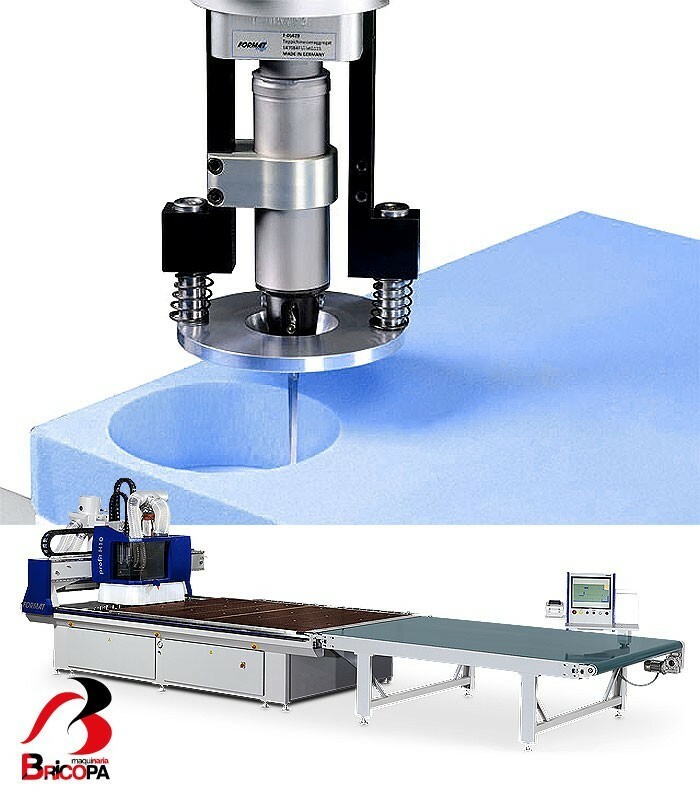 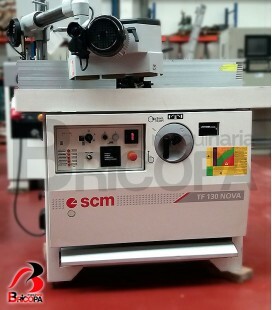 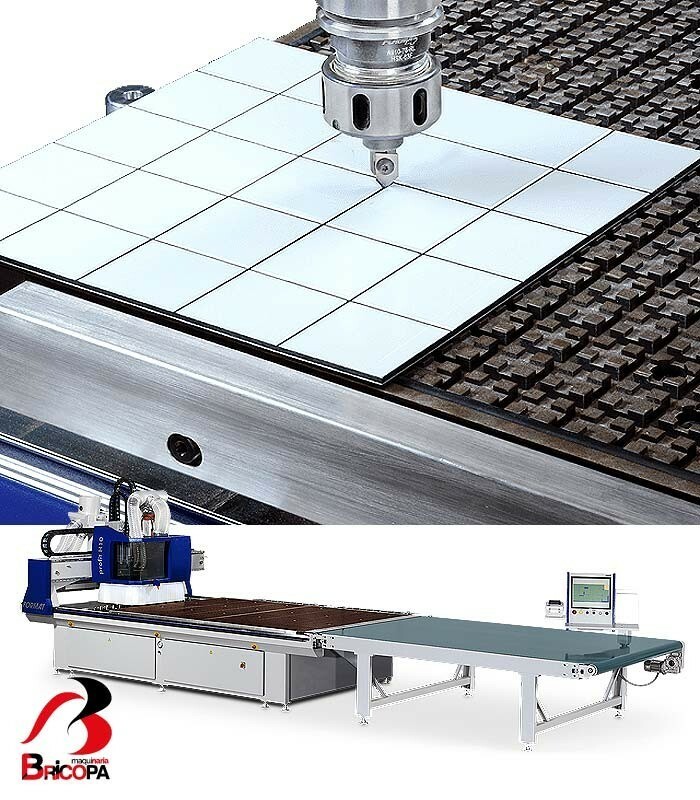 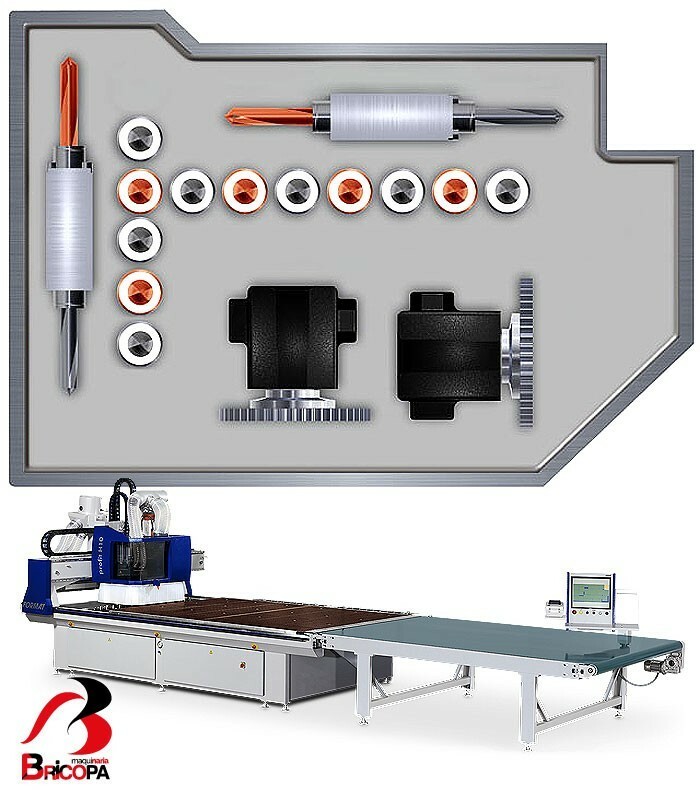 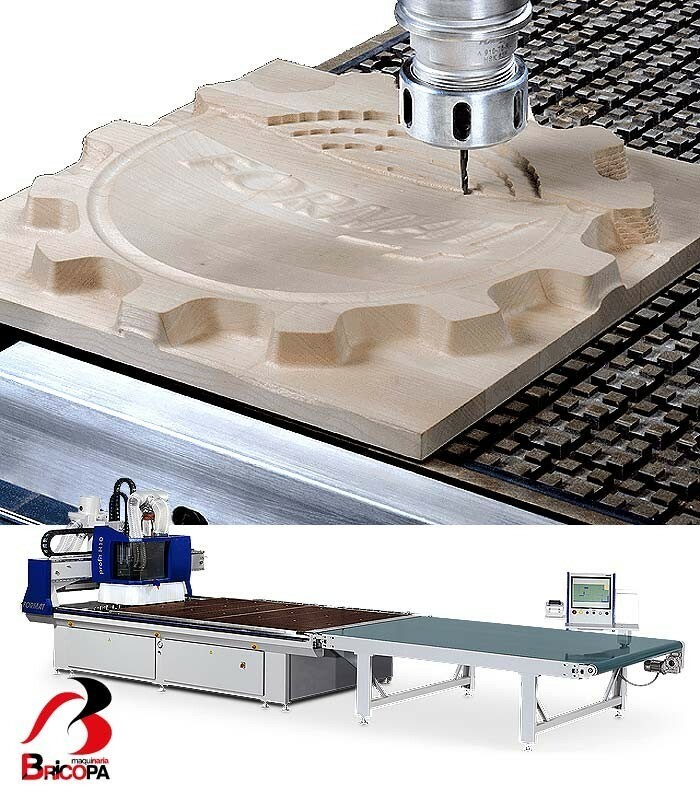 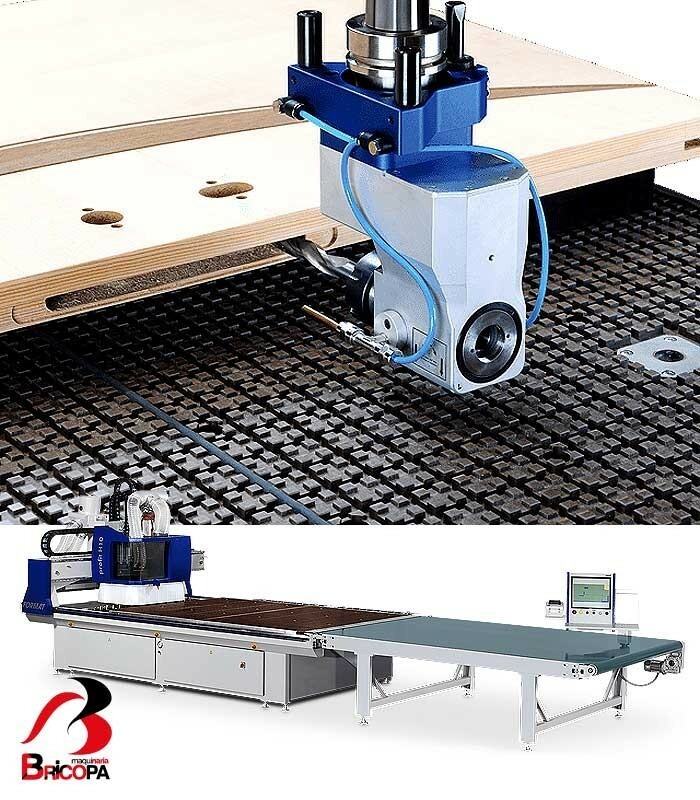 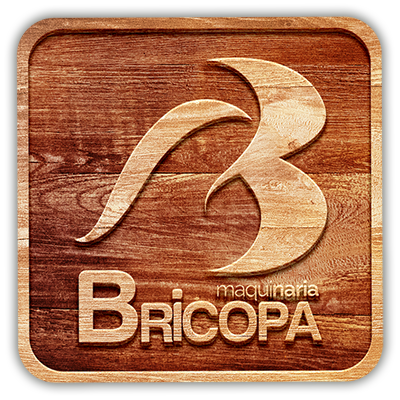 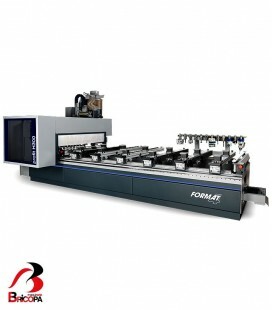 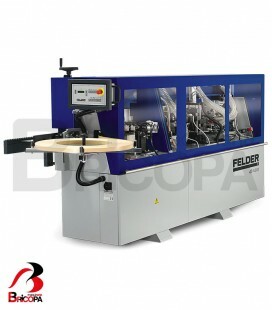 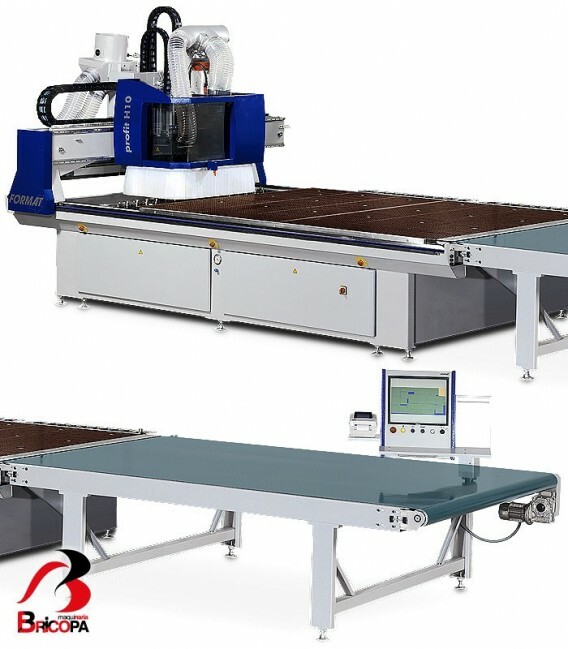 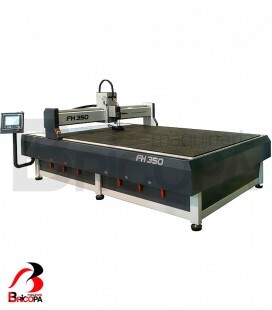 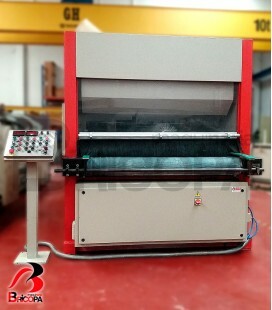 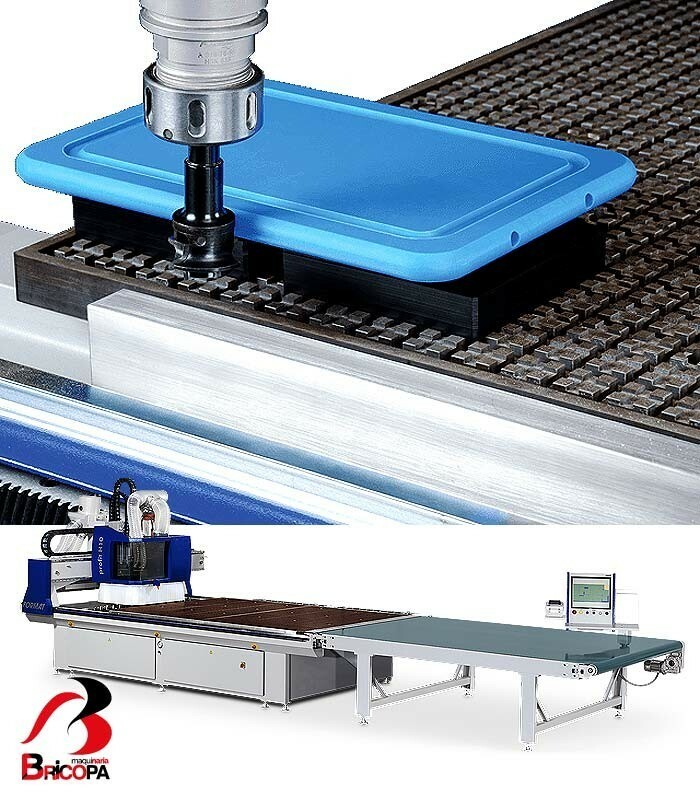 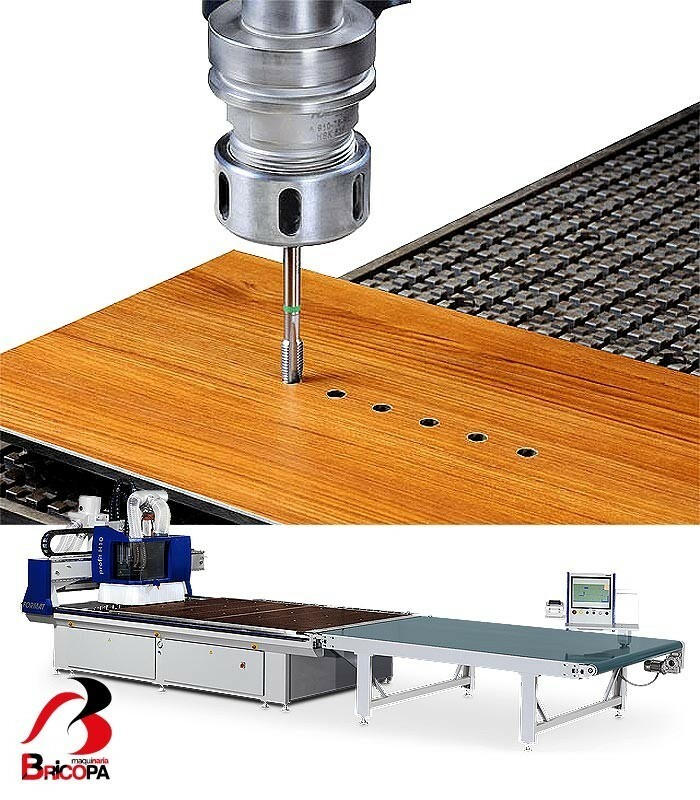 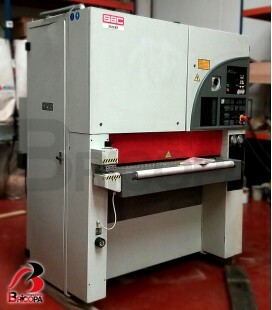 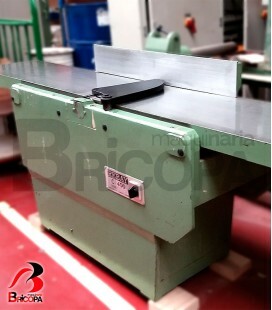 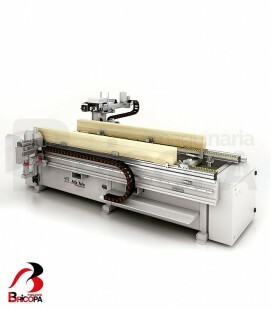 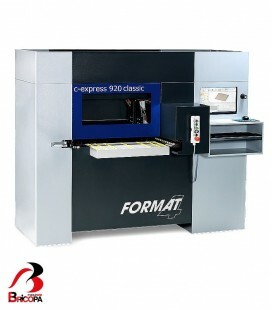 Allows: cutting panels, milling, nesting, drilling, engraving, cutting foam. 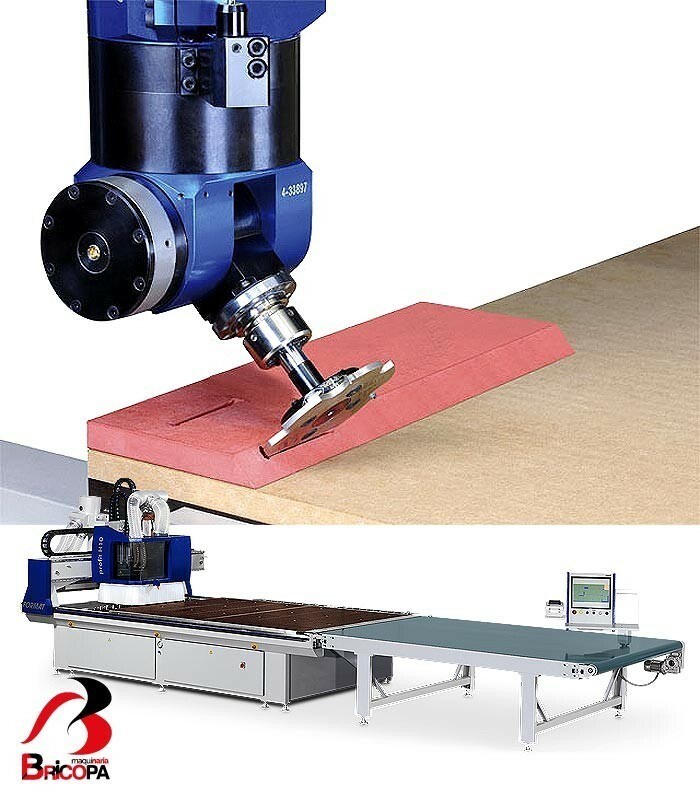 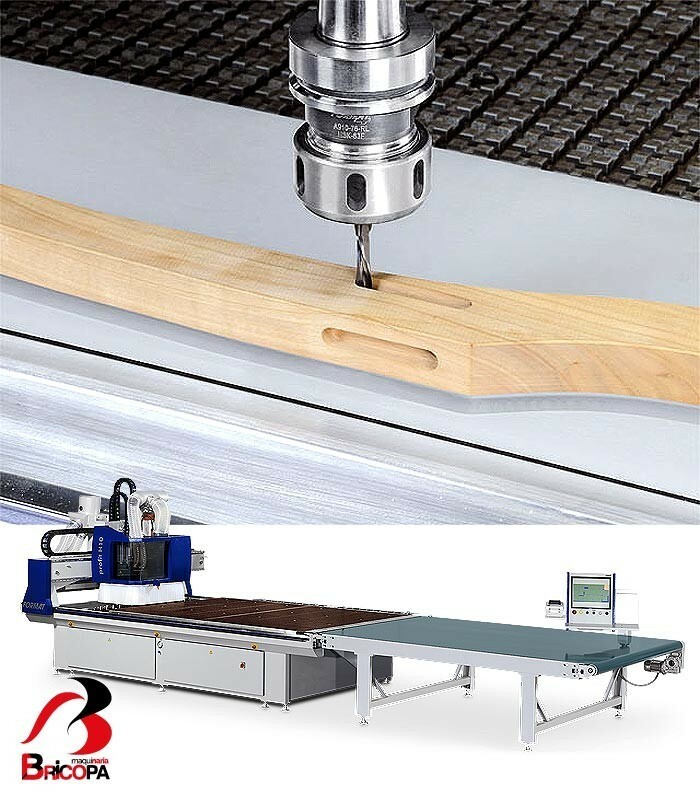 CNC NESTING WORKING CENTRE PROFIT H10 19.38 FORMAT-4: allows panel cutting, drilling and milling in any shape desired, all in one process.